The Lightweight Sta-Dry System is a 100% waterproof shell. It is windproof, lightweight, comfortable, and quiet. 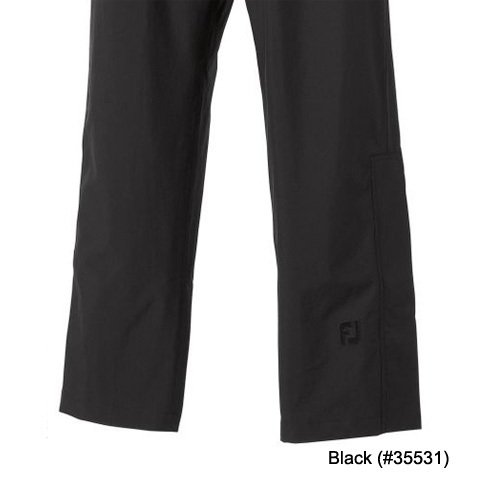 FootJoy warrants that this piece of outerwear will be waterproof in normal use for two years (U.S. Warranty). Gripper waist ensures comfortable non-slip fit. An elastic waistband ensures a comfortable fit. 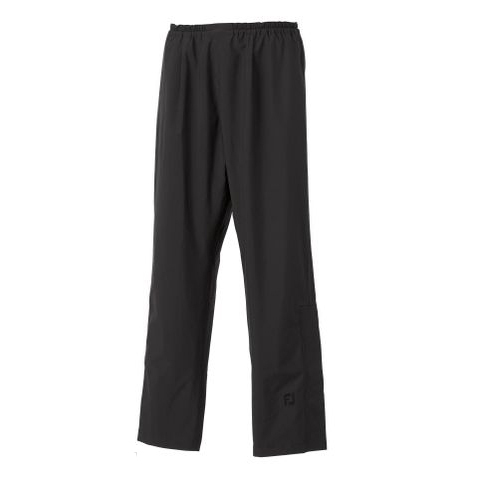 Extra long 5" Velcro pant bottom allows for convenient length and fit alterations.